Absolutely Stunning Home!! There is really no other description. 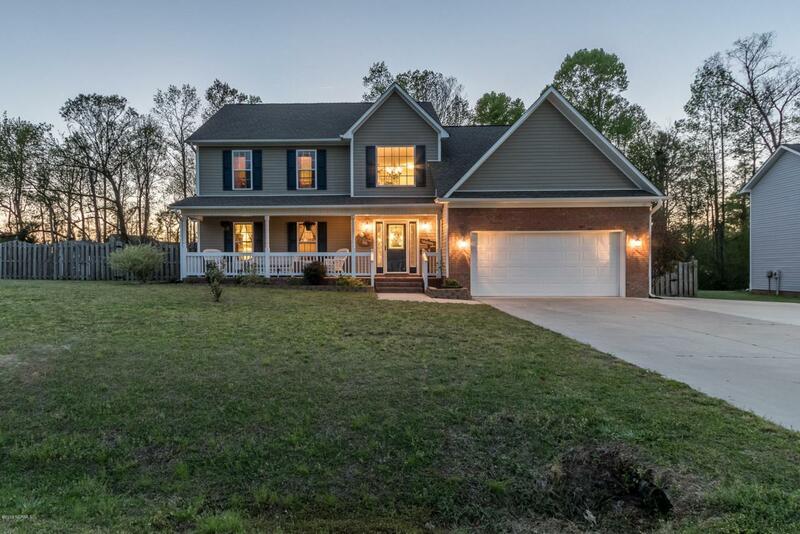 Forget about a new construction home, this one already has everything you need and even better, everything you WANT! 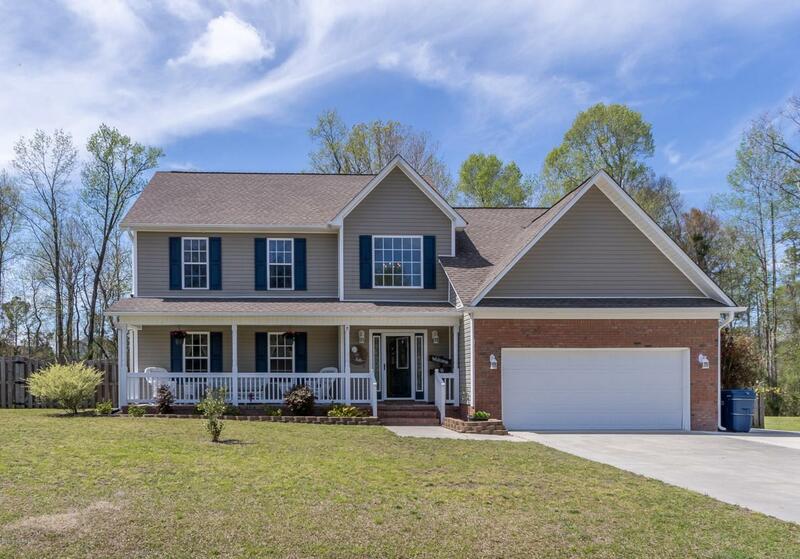 As soon as you walk up to the covered porch and into this gorgeous home you are greeted with all of the luxuries that you can ask for. 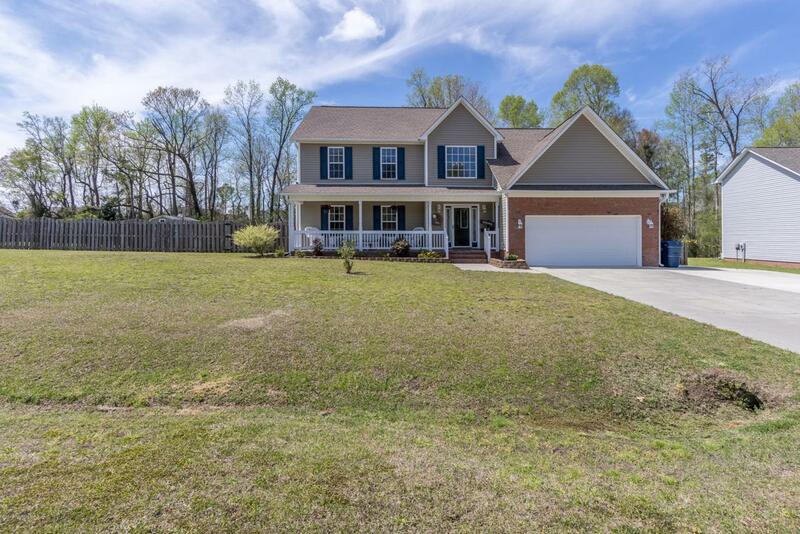 Featuring luxury vinyl flooring, ceramic tile flooring, crown and chair molding throughout the home, granite countertops, custom backsplash in the kitchen and guest bathroom, this property is sure to impress anyone walking through the door. Entertaining is a snap as this home boasts a gorgeous formal living room with a gas fireplace, formal dining room opening onto both the sunroom and the kitchen.. An enormous custom sunroom featuring a dedicated heating and cooling unit and a second floor bonus room which features a fireplace, wet bar, storage closet and a half bath and is currently being utilized by the current owner as a master bedroom. Wait! You need a master bedroom on the first floor? Look no further because the actual master suite is on the first floor just off of the kitchen and features a his and hers walk in closets, a full bath with a stand up shower and a separate tub to soak your cares away. It doesn't stop there, this property also features an additional bonus room that also features a dedicated heating and cooling unit of its own and can be used as a sewing room, workshop, artist suite, you name it! 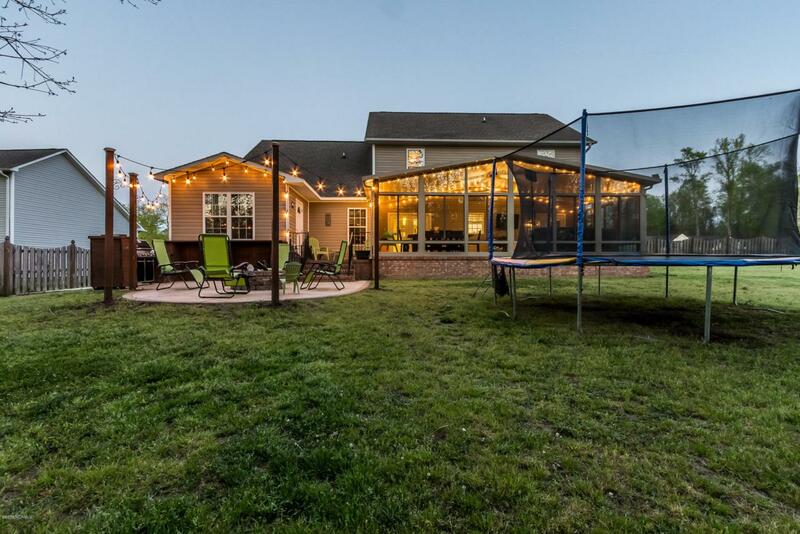 If you are more interested in spending your time outdoors, this property features an additional parking pad for your boat or RV, a stunning brick patio with poles for accent lighting, grill pad and a fire pit. The large backyard is fully fenced has a powered utility shed and has access to the wooded area out back. Don't wait! Call today for your private showing!